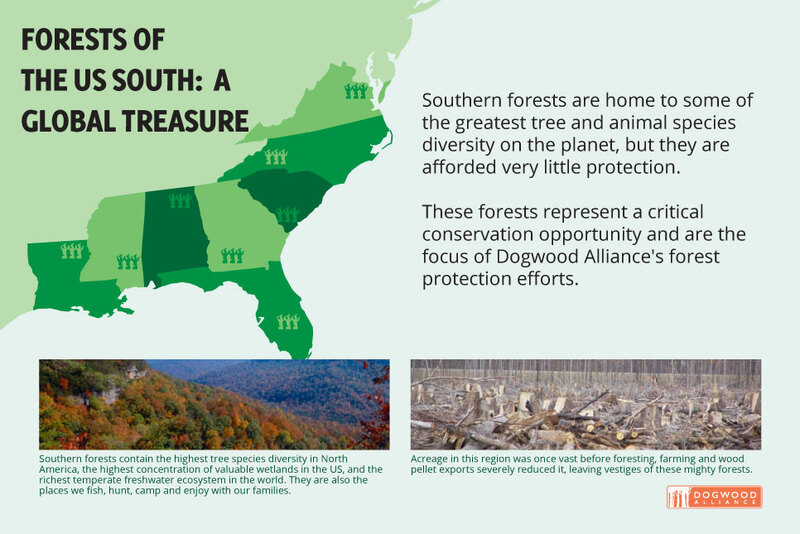 The Southern United States is home to some of the most diverse forests on the planet. Dogwood Alliance exists to defend those forests and support the communities and ecosystems that rely on them for survival. As we expose forest destruction, we also champion new models that make possible an economy that values forests for more than the wood they contain. 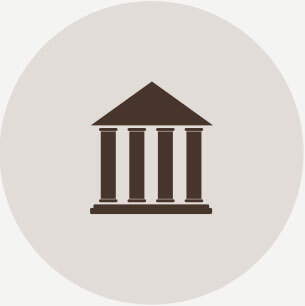 This report details our work over the past year and lays out our goals for the years to come. Forests are so much more than just a source of timber. 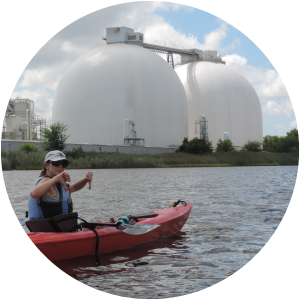 They provide us with abundant drinking water, clean air, carbon storage and storm protection. These are bare necessities. When we ask how much forests are worth, we need to be asking how much life is worth. The only sensible answer is that forests are priceless. Yet destruction from industrial logging is happening at a scale unmatched in human history, and the South continues to be a global ground zero. We believe that the protection of forests is more critical today than it ever has been. We believe that carbon emissions from destructive logging are grossly underestimated. We believe that industrial logging is a major reason for what scientists are calling the 6th Great Extinction because we are losing the Earth’s plant and animal species at an unprecedented rate. Dogwood is a leader in not only pushing back the threats, but in shifting our economic and cultural paradigm toward regeneration, away from destruction. 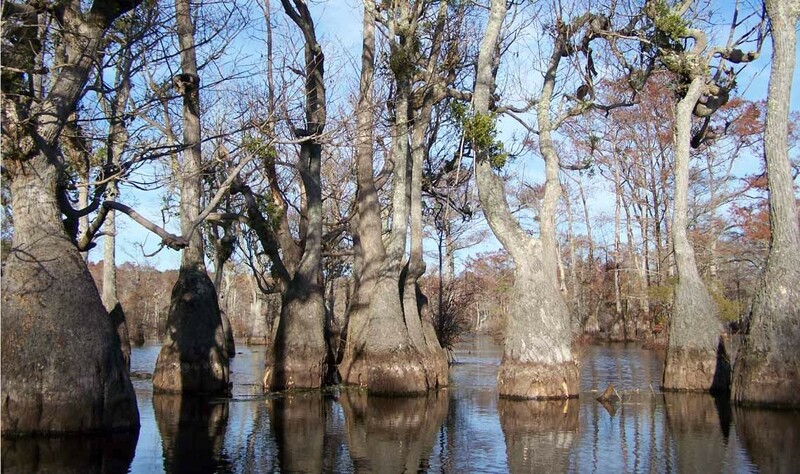 Coastal wetland forests in the Southeast are a critical ecosystem now under threat from biomass logging. Our past victories have set the stage for bigger things to come. Dogwood’s most effective moments are ahead of us. Here you’ll see an update on our year gone by and the impact we’ve had. You’ll also get a sense of the scope of our ambitions and just what it will take to get us there. Thank you for supporting our work so far. We look forward to continuing this journey together. Forests are vital to our future. Southern forests in particular are critical for mitigating climate change, protecting our water sources and sustaining the diversity of life regionally and globally. At Dogwood Alliance, this understanding has inspired our work for the past 19 years and will continue to be our driving principle. Though forests are increasingly recognized for their environmental, cultural and economic value, global deforestation and degradation rates remain high. 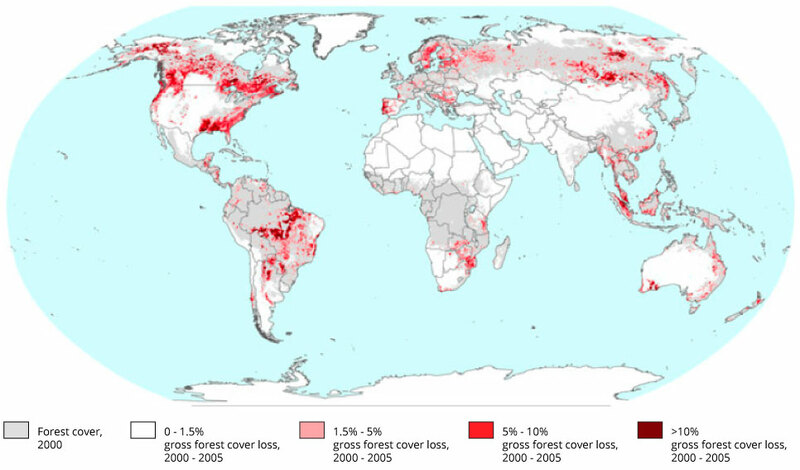 According to WRI research, 30% of global forest cover has been lost, while another 20% has been degraded, and most of the rest has been fragmented, leaving only 15% intact globally. Recently forest disturbance at the hands of intensive industrial forestry in the Southeast US was four times greater than that of South American rainforests. Given the massive threat that climate change represents, we need to alter the way we think about forests. Forests store a tremendous amount of greenhouse gases – nearly a third of the emissions from burning fossil fuels every year. 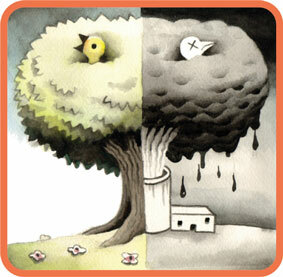 12% of global emissions are due to deforestation and degradation. Restoring, protecting and responsibly managing forests are some of the most efficient and cost-effective counters to climate change. 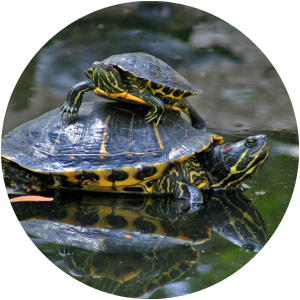 Southern forests are the most biodiverse in the US and are home to a dazzling array of wildlife and other species that live nowhere else on Earth. They provide a wide range of ecosystem services vital for communities. Forests breathe in and store carbon from the atmosphere, protecting our climate; they filter drinking water for communities, control erosion, protect us from floods and keep our coastal communities safe from major storm events. 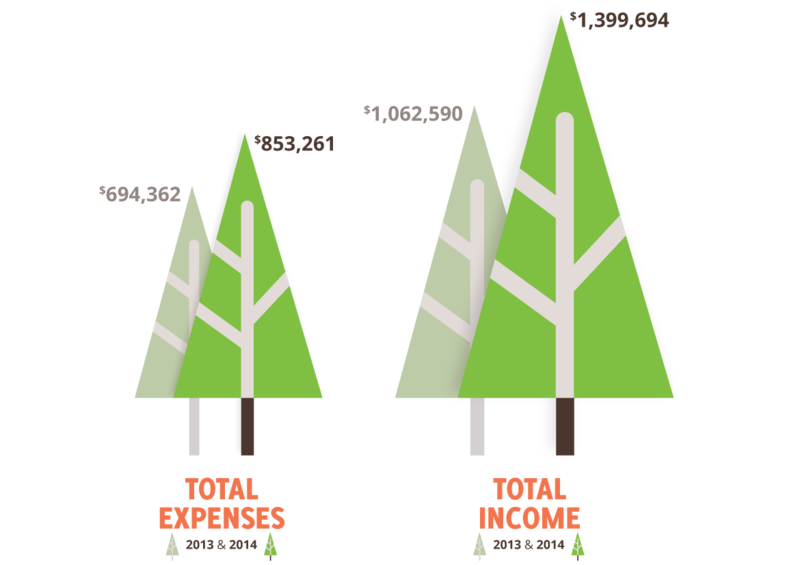 In fact, forests provide $64 billion worth of ecosystem services every year in the US, and investing in the preservation of intact ecosystems yields returns of 100 to 1. Thanks to Dogwood Alliance and our allies around the region, the greening of the pulp and paper industry in the US South has taken hold. We have moved from simply creating pressure for change through our historic public campaigns to working in partnership to improve forest management practices on the ground across the region. In 2014, we worked to guide International Paper to largely invest in the conservation and restoration of Endangered Forests in the region and become the worldwide leader in Forest Stewardship Council (FSC) certified paper. (FSC is the highest standard of forest certification there is.) We worked with Georgia-Pacific to map and eliminate Endangered Forests from their supply. We also worked closely with Domtar, supporting their move to 100% FSC certified products and helping them become the first company to integrate forest carbon management into their practices. 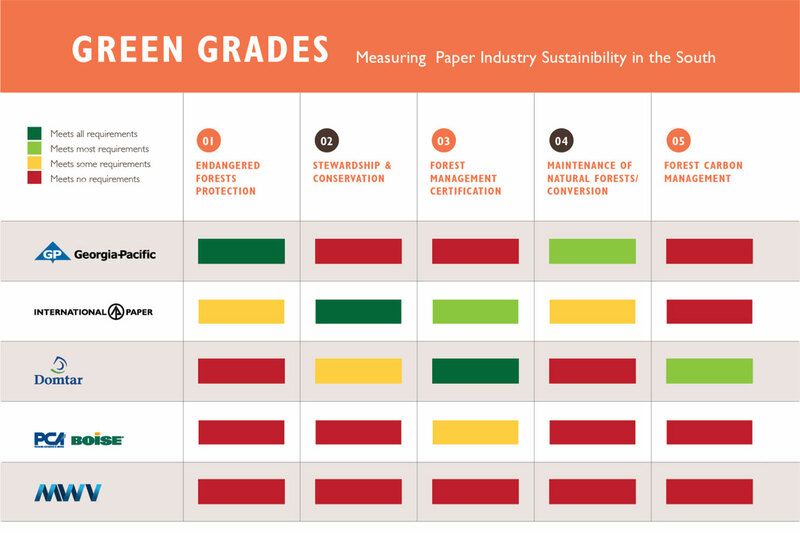 Our work with these industry giants culminated in the launch of our groundbreaking Green Grades: The Paper Industry Progress Report, ranking five large paper producers in the Southern US against key criteria for forest sustainability. Facing the growing impacts of climate change, we believe that forests are most valuable when they are left standing. 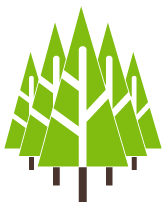 The Carbon Canopy project works to bring together corporations, landowners, foresters and conservationists to demonstrate that protecting and responsibly managing forests can supply forest products while providing climate benefit value and other environmental services like clean drinking water and flood protection. Dogwood Alliance and Staples, Inc. developed the Carbon Canopy program to explore the potential for leveraging the emerging carbon market to expand forest conservation and FSC certification on private lands in the South. 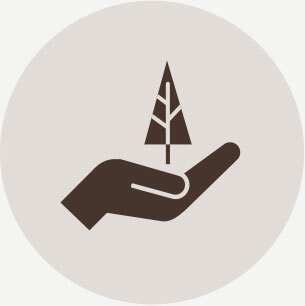 As a model demonstration project, the initiative has provided many learnings about aligning best practices in forest management with carbon markets that will inform landowners and large wood consuming sectors for years to come. In 2014, we successfully completed one of the very first forest carbon conservation projects in the country that will keep 9,700 acres of diverse Southern hardwood forests standing, removing carbon from the atmosphere and storing it over the next 100 years. European “renewable” energy policies aren’t always at the forefront of US citizens’ minds—but when Europe starts burning Southern forests for fuel and calling it “green”, we Americans have to take note. 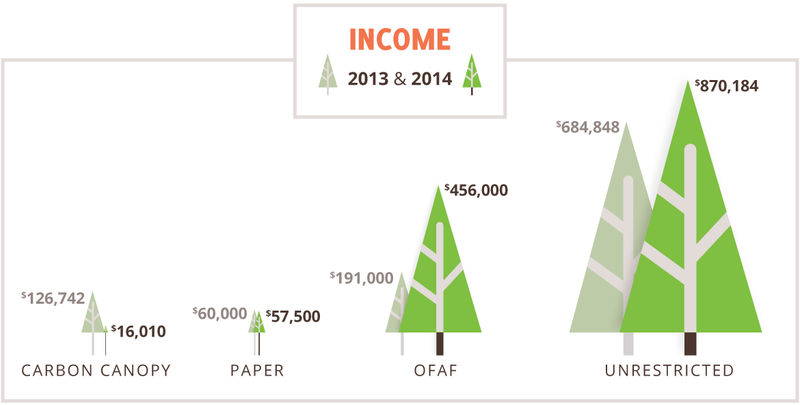 2014 was a big year for the Our Forests Aren’t Fuel campaign. We did a lot of investigative fieldwork, following logging trucks and documenting the destructive practices of the wood pellet industry on the valuable bottomland hardwood wetland forests. We took key decision-makers and international media to witness the impacts of European policy firsthand, resulting in millions of people learning about the dangers of woody biomass and the UK government releasing a report showing that burning wood cannot be assumed to be climate friendly. We supported local community efforts across the region to fight back against an industry impacting their local environment and quality of life. We joined a delegation of US and European organizations to bring our evidence and stories from people in the region directly to decision-makers in the UK and EU. We sat down with the two biggest players in the industry, Enviva and Drax, challenging them to change. We also worked here in the US to ensure the EPA does not make the same mistakes as European policy makers. 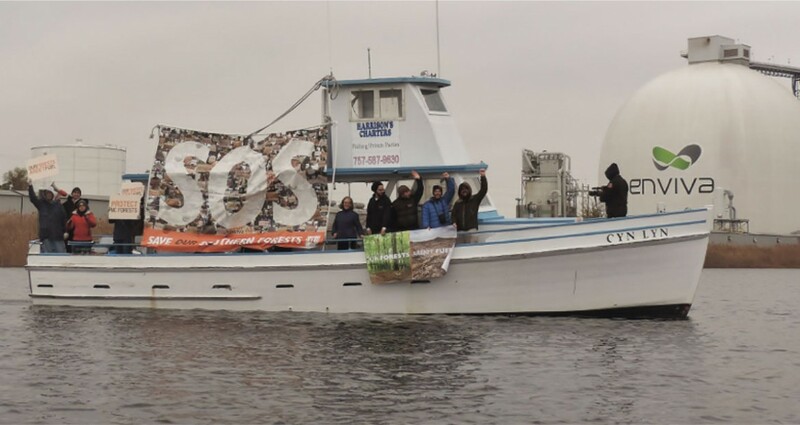 At the end of 2014, we held a direct action at the Enviva wood pellet export facility in Chesapeake, VA and inspired 50,000 Americans to send SOS (Save Our Southern Forests) messages to Ed Davey, UK Secretary of State for Energy and Climate Change, urging him to protect Southern Forests. All our efforts resulted in dramatically slowing the momentum of this industry, with several proposed biomass facility plans being abandoned and the UK government withholding subsidies, investing instead in real clean energy like wind power. While burning of American-sourced biomass continues in Europe, we have already seen shifts from utility companies and in EU policy and subsidies to address policy loopholes and issues of sustainability. The reduction in subsidies has left industry scrambling to find funds and respond to growing criticism. As a result, Drax has scaled back their expansion plans. People learned about the dangers of burning wood for energy via a Chinese CCTV Dogwood news story. James (JC) Woodley of the Greenville Cypress Group of the Sierra Club and friends attend Forest Fest in Wilmington, NC. JC is from Garysburg, NC, and has witnessed firsthand the devastating effects of Enviva’s wood pellet facility. 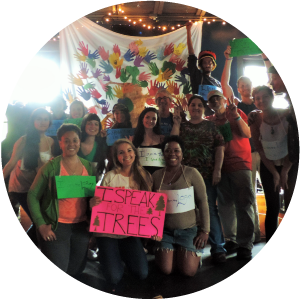 Dogwood Alliance is engaging with affected communities across the Southeast, working to document impacts and amplify the voices of citizens who envision a more just and sustainable future for their forests and homes. In 2014, we marched with frontline communities at the Climate March in New York City. We formed strong partnerships with three key communities in North Carolina (Wilmington, Garysburg and Sampson County). 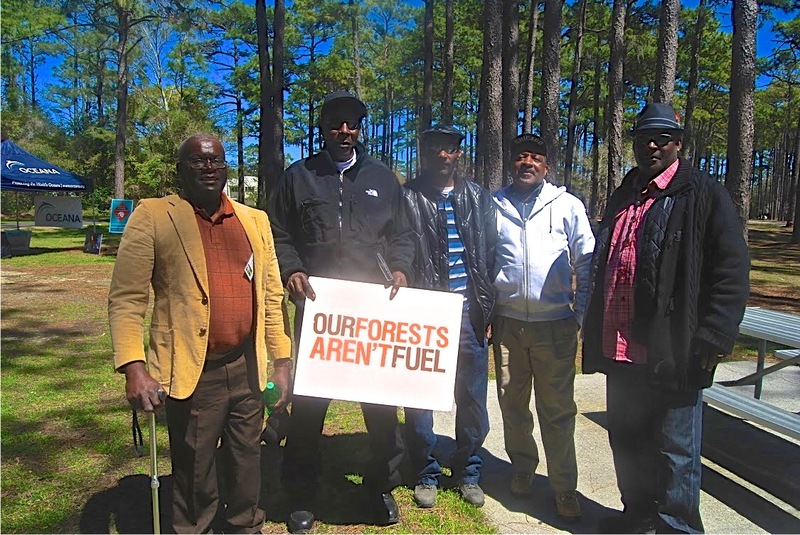 We worked with CCTV America to produce their November 2014 article “US Wood Pellet Industry Stirs Environmental Controversy”, addressing community concerns with a segment featuring our ally and partner Belinda Joyner from Garysburg, NC. Finally, we released a short video entitled “Injustice in Northampton”, highlighting the harmful impacts rural communities throughout the region face. Dogwood staff also engaged in key planning and strategy development efforts to support community leaders in stopping new wood pellet facilities from being constructed. Increasingly, community members living near existing or proposed facilities are turning to Dogwood for resources and support. 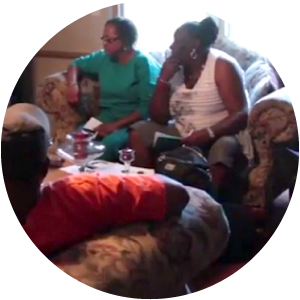 In 2015, Dogwood Alliance will produce a second documentary and an organizing toolkit while supporting local leaders in four states as they strive to protect their communities. We are investing in new capacity to both ensure effective program execution and expand our reach to engage even more people. We’re building a movement strong enough to not only push back current threats to Southern forests, but also to create a legacy of scaled-up forest protection. We can’t win without sound science, proof of forest destruction, high-profile communications and a groundswell of public engagement and support for good policy solutions. 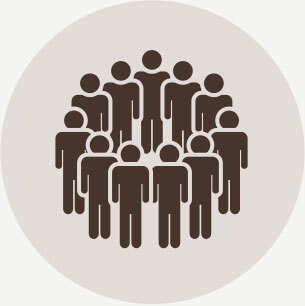 Having the organizational infrastructure to manage growth is equally important. That’s why we ramped up investments in organizing, research, advocacy, communications and outreach in 2013 and 2014, and we are planning for continued growth in these areas in 2015 and 2016. Increase our leadership on forests and climate policy nationally and globally, ensuring that policy-makers worldwide do not make the same mistakes Europe has made. Scale up forest protection and conservation regionally with strong partnerships and a vision focused around protecting important forests of the US South. Elevate the socio-economic and justice issues inherent in forest destruction to build power and increase the voice of directly impacted communities. 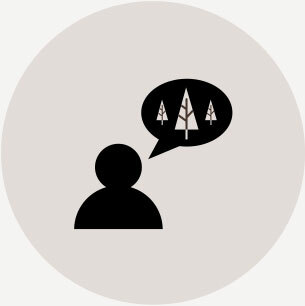 Change the public conversation about industrial forestry so that we begin to appreciate standing forests for all the values they provide, including clean drinking water, flood protection and carbon storage, recognizing forests as a place for spiritual renewal, not just as wood, paper and energy. 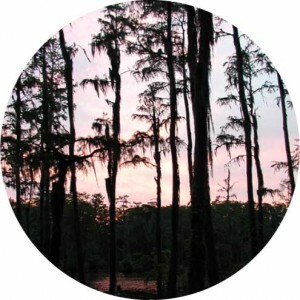 The forests of the Southern United States are a national and global treasure that cover over 200 million acres and contain the highest concentration of tree species diversity in North America, the highest concentration of freshwater aquatic diversity in the world and the highest concentration of forested wetlands in the US. 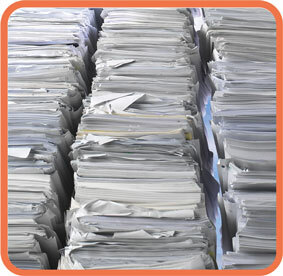 Southern forests produce more wood and paper products than any other country in the world. The conversion of natural forests to intensively managed pine plantations has impacted tens of millions of acres of forests across the region and resulted in a significant loss of biodiversity. Plantations are projected to represent 25% of Southern forests by 2040. As we near our 20th anniversary, we look forward to the next 20 years of forest protection. We are thinking big. We have already begun engaging large corporations, land owners and partners as well as allied organizations in meaningful conversations to begin mapping what a large-scale conservation and restoration initiative can look like for bottomland hardwood and wetland forests across multiple states and millions of acres. Southern forests provide essential benefits for the climate, for communities and wildlife, and there is a need for a major initiative with wide-ranging partnerships from all sections of civil society to catalyze lasting protection on a grand scale. We are excited to bring diverse voices to the table, to grow as an organization and to be continually creating a more meaningful impact. 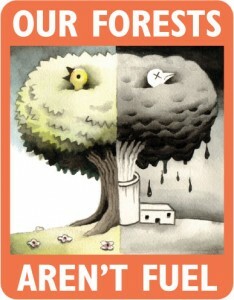 Will you invest in protecting our forests? You’re the reason Dogwood Alliance has been such an effective agent for forest protection over the last 20 years. Your support helps us keep forests doing what they do best: protecting us from climate change and floods, purifying our air and drinking water and providing us with the peace and beauty so necessary for life on Earth. You are the reason for our success, and we thank you. Together, we’ve accomplished so much, but as we build this crucial movement, we need you more than ever. Forest protection is viewed as a charity and not as a necessity. Yet the valuable ecosystem services that these forests provide can no longer be taken for granted. 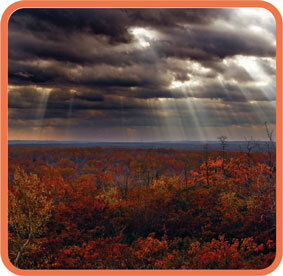 When we protect our forests, we’re giving to our life support system. We hope we can count on your continued investment in the future of our forests.